I’ll admit it. I was one of the many individuals out on Saturday finishing up some last minute Christmas shopping. It was overwhelming to be honest and the hours felt like days as I tried to keep up with the crowds, walking from store to store, standing in lines, and dodging shopping bags full of purchases by others. The sound of cash registers and the commonly asked question during this time of year, “Would you like a gift receipt?” haunted me that night as I tried to unwind, relax, and get some sleep. I felt the panic of others as they rushed to find the perfect gift that would say just what they wanted to say, that would show someone just how much they cared. Would this be enough? Dollars and cents begin to add up and signify the value someone has to us. Ugh…it’s a heavy feeling. Will the recipients of our gifts know they are loved or will it just be something that they will exchange after the holidays for something better? And then my heart was refreshed when sitting in our small group Sunday morning. It’s one of those moments where you catch yourself just observing the interaction of others and something as simple as seeing a couple of mothers interacting with their children increases that hope and truth you already know in your heart. You see the truth is, our value has already been established. No matter what gift we receive on Christmas morning, the life of Jesus, the true gift of love, has proven each one of us as priceless. Thankfully for us this gift has no return receipt and it can not be exchanged, only accepted. 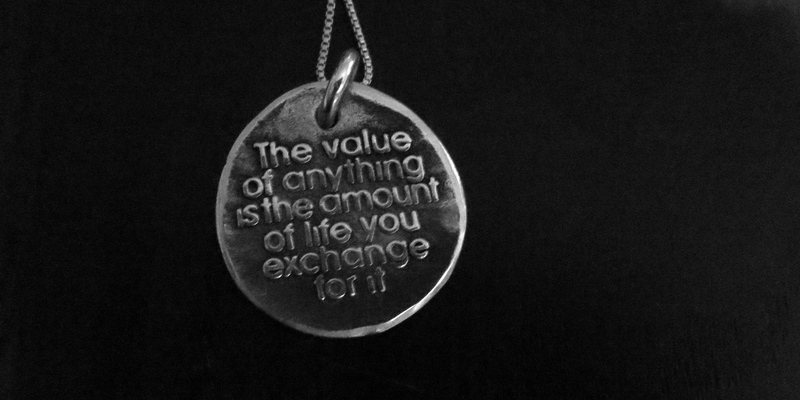 My husband gave me a necklace for my birthday engraved with a quote from Henry David Thoreau that he has made his own…”The value of anything is the amount of life you exchange for it.” This is a reminder of God’s love for us but also a reminder of how to live out that Love. It’s a way we want to live, we choose to live. And as I watched the children and the wonderful families in our small group, I knew with confidence that those children would know their value beyond the Christmas morning gifts waiting for them under the tree. They would be loved, supported, and invested in by their parents and the community of friends and family in their lives not just during this Christmas season, but each day. As a new mother anxiously awaiting the arrival of our baby, I already call out the extraordinary value of our son…not just as our son, but as a child, a son of God. I call out the greatness in him as he will know his value and where that comes from, as he grows each day into the strong servant-hearted man he will become, and as he invests his life and love in those around him. 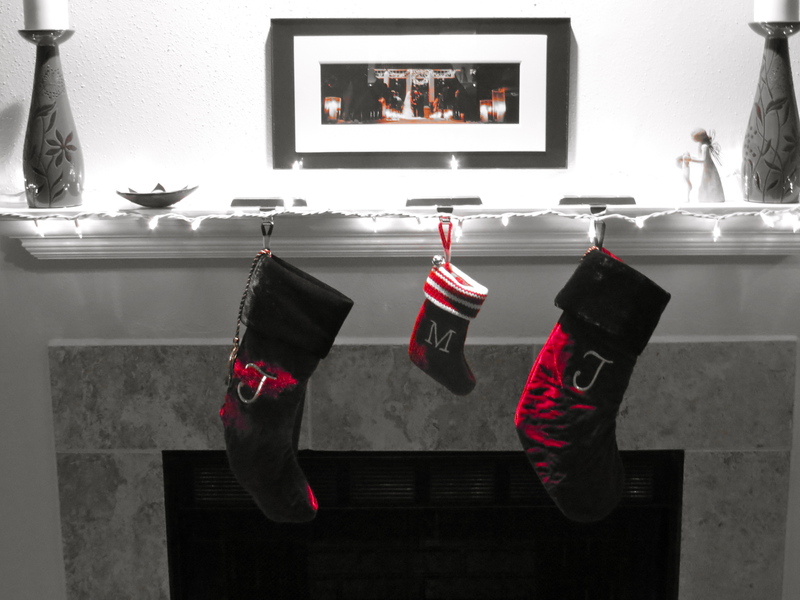 Jesus is more than “the reason for the season”….He wasn’t a gift to reflect on just one day a year…but a gift to be accepted and shared continuously with others as we live daily, investing in those around us. This is the Hope I cling to. Do you know how priceless you are? How will you live? This post touched my heart deeply sis! The words rang true to me and ignited the passion to live it out! Love you!!! !